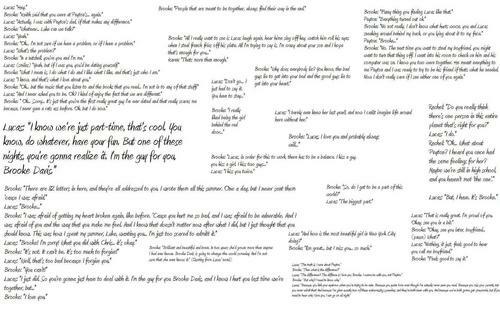 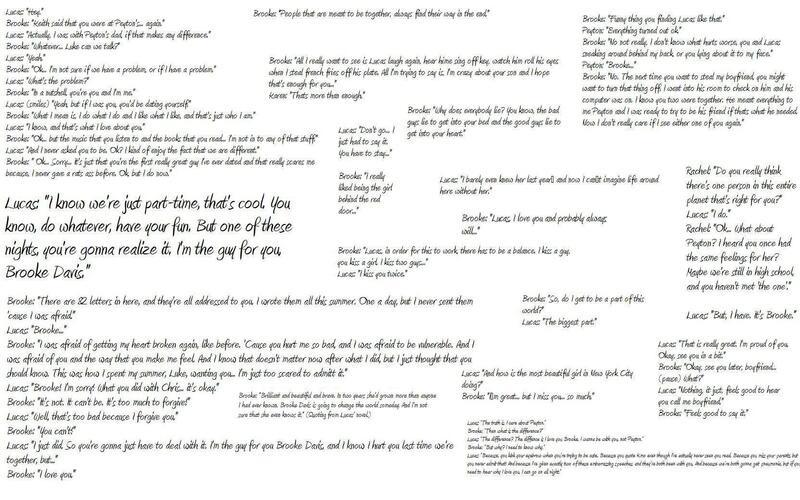 布鲁克与卢卡斯（Brucas） quote. . HD Wallpaper and background images in the Leyton vs. 布鲁克与卢卡斯（Brucas） club tagged: one tree hill brooke brucas lucas oth.